Hamburg vs Gladbach – Wednesday 17:30GMT/18:30CET Volksparkstadion Hamburg. 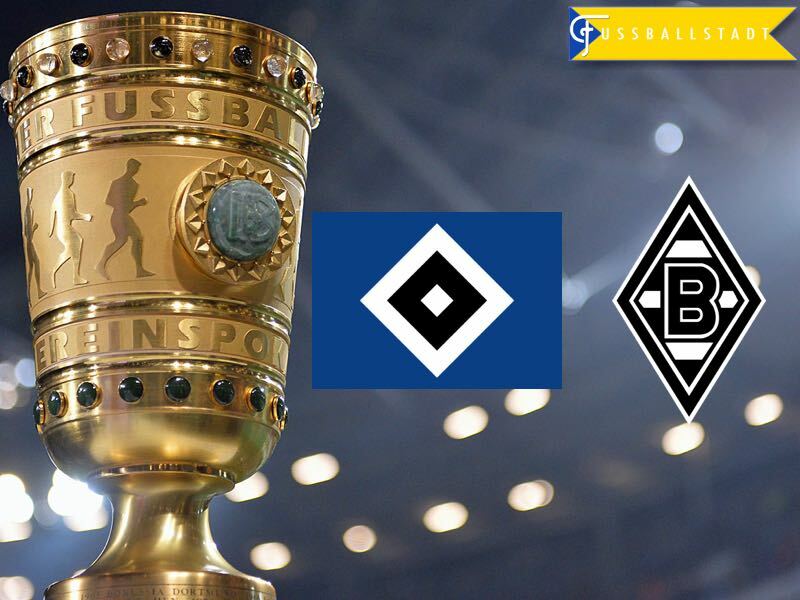 Hamburg should use the Pokal to avenge a humiliating display versus Bayern Munich in the last Bundesliga matchday. Die Rothosen were destroyed 8-0 by Bayern in the Allianz Arena last Saturday and they will look to avenge that result for the watching thousands in the Volksparkstadion. Hamburg have found themselves in the relegation zone since Bundesliga Matchday 3, only pulling clear of danger for two Matchdays before the weekends drubbing in Munich which saw them, once again, gripped by the fear of relegation. Gladbach looked a club in decline midway through the season. However, since Dieter Hecking replaced André Schubert in December die Fohlen have seen a marked turn around in their fortune. Another convincing win, this time away at Ingolstadt last weekend rounded off a tremendous week. Empathically beating Fiorentina, in Italy, in the Europa League Round of 32. Thorgan Hazard is a major doubt for this fixture after damaging his knee versus Fiorentina — however, top scorer Lars Stindl is available and is in deadly form. Hamburg’s Pokal form has been in stark contrast to their Bundesliga outings. Die Rothosen have won all the previous three Pokal fixtures without conceding a goal. Their biggest victory came against Hallescher FC from 3 Liga who they convincingly beat 4:0 in Round 2. 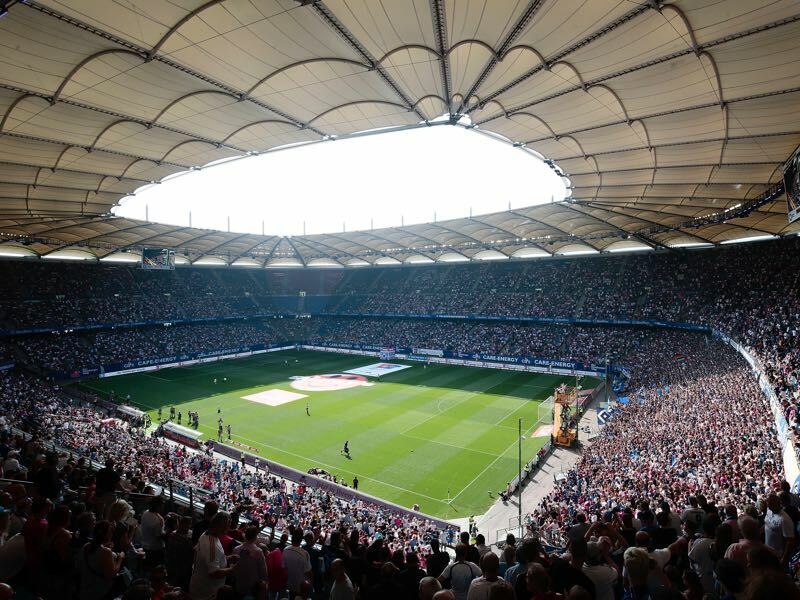 Their Last 16 tie saw Hamburg beat high flying Köln 2:0 at the Volksparkstadion. Supporters and players alike would welcome a similar result against another strong opponent in this Quarter Final matchup. Gladbach have also had a gentle stroll into the Pokal Quarter Final. They have scored five goals in their three matches, and like opponents Hamburg, they have also registered three shutouts. A 2:0 victory in Round 2 versus high flying 2.BuLi side Stuttgart the pick of their Pokal so far. Having played in this seasons Champions League and into the final 16 of the Europa League Gladbach have displayed the qualities necessary to really fancy their chances of winning this competition. With Hecking ag the helm, they have looked much more assured unit and a fourth Pokal title may not be an unrealistic aim for season 16/17. 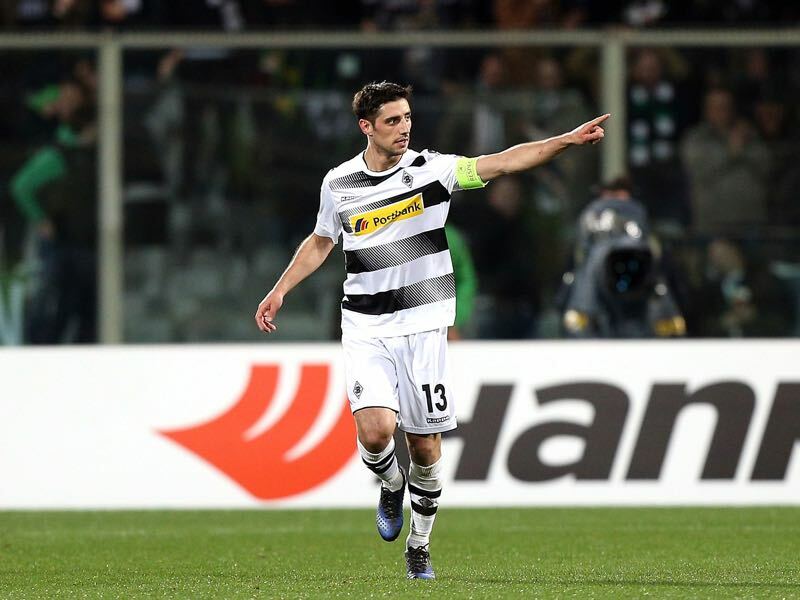 Lars Stindl is Gladbach’s captain and secondary striker. With 13 goals and six assists across Borussia’s 31 matches this season he is a genuine threat to any opposition team. As Fiorentina found out to their cost in the latest Europa League Round of 32 tie, Stindl bagging a hattrick during the away leg in Italy. As well as a goal scoring and creating ability, he brings a strong leadership presence to Gladbach and die Fohlen will rely on this captain’s presence to oversee a Hamburg side intent on making up for a dismal display versus Bayern. Over the last 10 matches where the reams have faced each other there is nothing to split them. Hamburg and Gladbach both winning 3 each and drawing 4. The coaches have faced each other 7 times in the dugout. Hecking edges the contest W4 D2 L1. Hamburg’s home record in the Pokal versus Gladbach is W3 L1, scoring 7 goals in total and conceding 4. German national legend Oliver Bierhoff has played for both clubs.